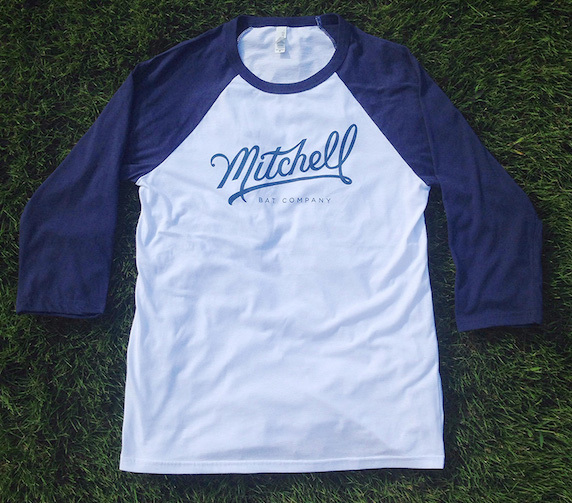 We’ve been on a bit of a baseball shirt kick lately, and the Mitchell Bat Co. Raglan is certainly going to be added to our Fall rotation. With navy sleeves, and a classic Mitchell logo boldly printed across the chest, this shirt is fitting for anything from a weekend concert to a day at the sandlot. Slated to go to press at the end of this week, these Raglans should be hitting doorsteps right about the time the World Series starts. Hopefully, we still have something to cheer for at that point.